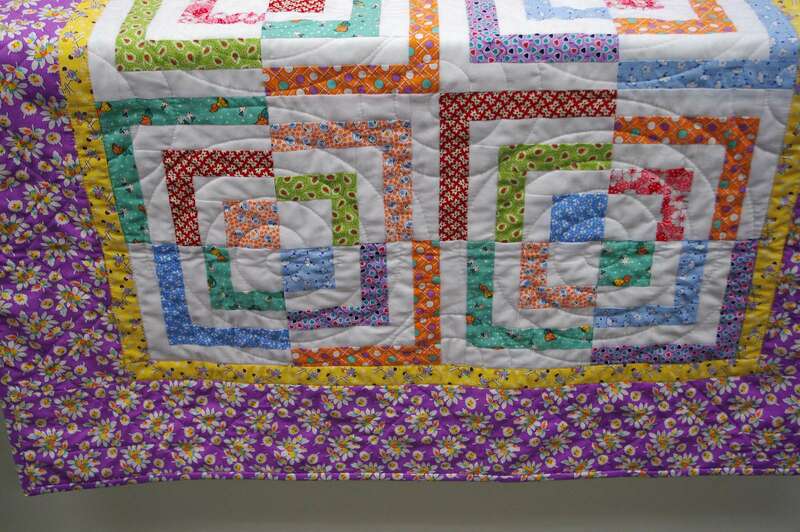 Each month we offer a variety of quilting classes to help you learn new quilting ideas and expand your skillset. 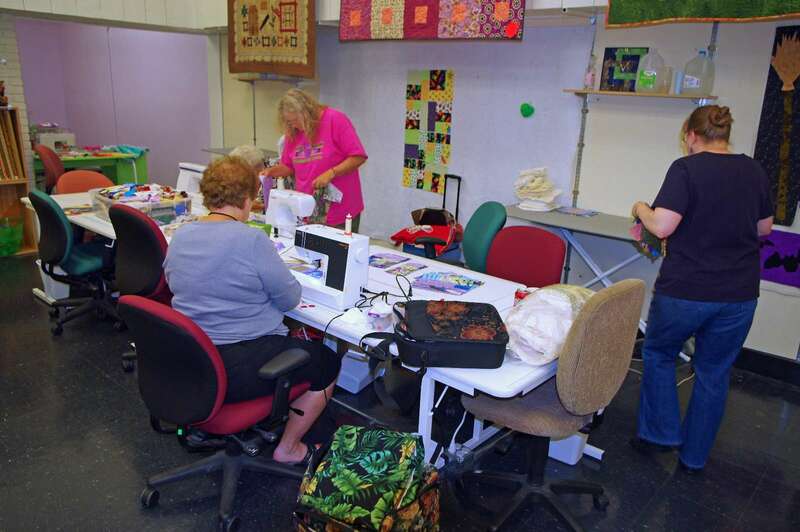 We also have quite a few different quilting clubs that meet on a regular basis. To find out more about the classes and clubs and how you can join the fun please visit our Newsletter page. Click here to view our latest newsletter and find out what events are coming up. Starting in a very small space inside an apartment building (thus the name) we have expanded to a larger location, and have now moved into a bright, high ceiling location right on Main Street. A wide selection of fabrics are in the shop, but specialities are Hoffman of California Batiks and 1895 hand dyes, a large selection of black and white prints, Art Gallery modern prints, Thimbleberries Club, and hand-dyed wool. The owner, Carol, loves foundation paper piecing, wool applique, embroidery and other hand work. She teaches several classes including the comprehensive Beginning Quilting class. 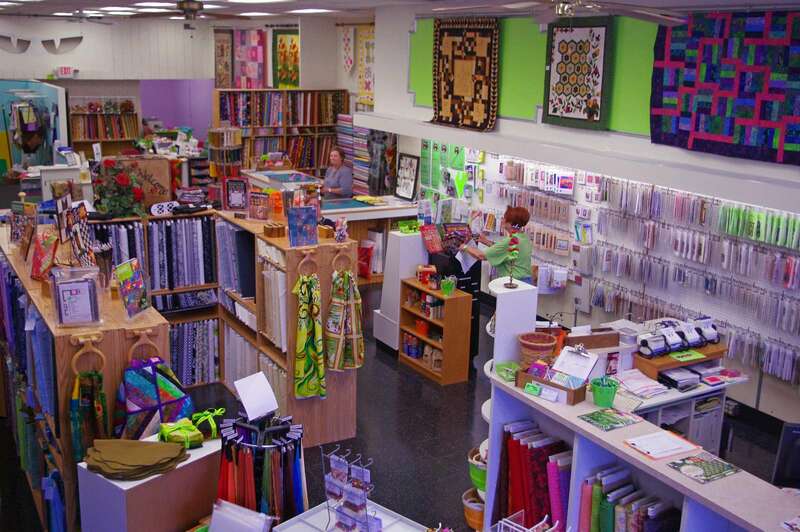 Sue designs patterns, creates kits, teaches classes and inspires the adventurous quilter. Karen has her long-arm business (Quillthyme) in the same building and helps out as needed. Other wonderful quilters help by teaching classes and assisting the customers.